Amity is famous for providing best education to students alongwith giving indepth knowledge of our rich cultural heritage. 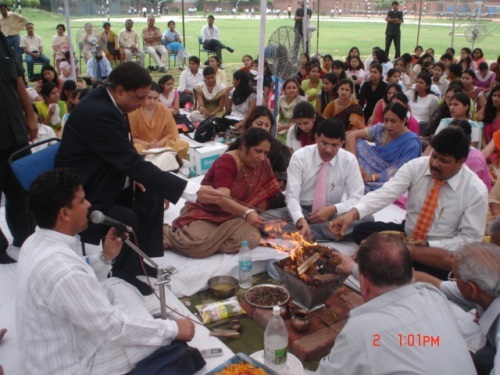 Hawan is one thing which purifies not only surrounding but also minds of students. To welcome the fresh batch of MBA students, Amity Business School organised Hawan ceremony at the campus. Large gathering was assembled to take part in this Hawan. 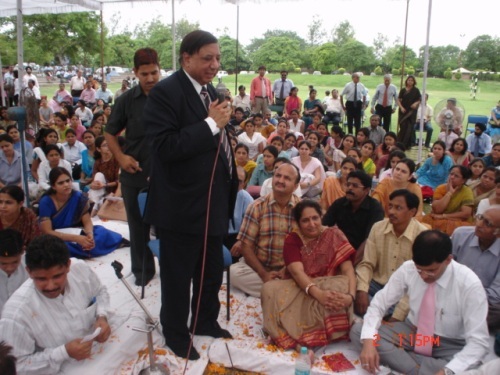 Dr. Ashok K. Chauhan, Founder President, Amity University was present to bless the students. 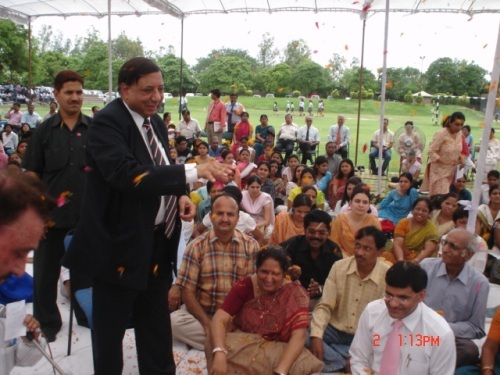 After the Hawan was finished Dr. Ashok K Chauhan spread the sacred flowers to the gathering making the atmosphere very sacred and pure.